The event continues the Quantum Game Jam series, and it is a Finnish Game Jam organized event in collaboration with quantum physicists from the Finnish Centre of Excellence in Quantum Technology (Aalto University) and University of Turku and IBM Zurich. 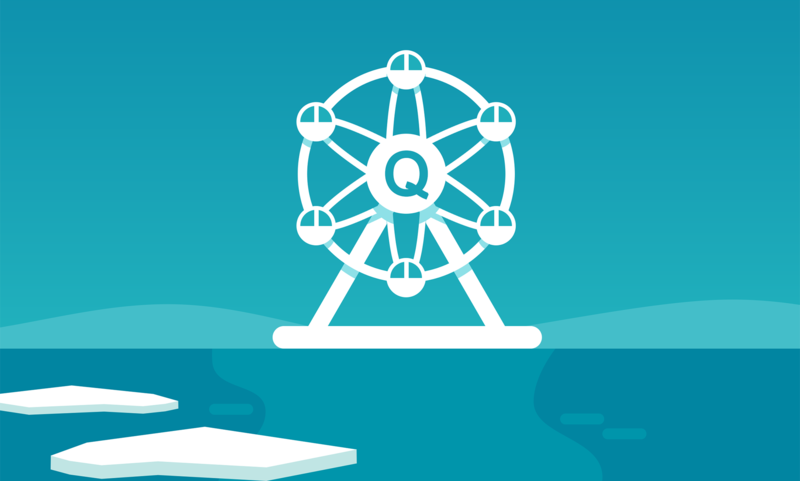 Quantum Wheel is taking place on 15-17 February 2019. In this jam, the participants create games that utilize Quantum Black Box (tool developed at the University of Turku) and IBM quantum computer Q Experience. The games will be made available for anyone to play. The jam will be located at the cozy Sea Allas Pool in the center of Helsinki. Additional inspiration for the jam will be extracted from riding the SkyWheel Helsinki. The participants have been selected through application process. We welcome the general public to ride the wheel with jammers and physicists as well as play the games and see the presentations at the end of the jam.